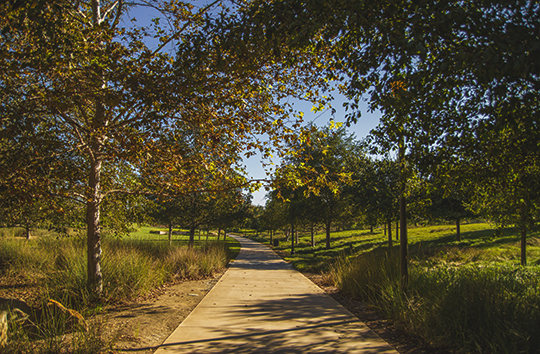 Living in the Villages of Irvine® puts you in close proximity to some of the most lush and beautiful areas in Irvine’s Open Space Preserve, including the Jeffrey Open Space Trail. 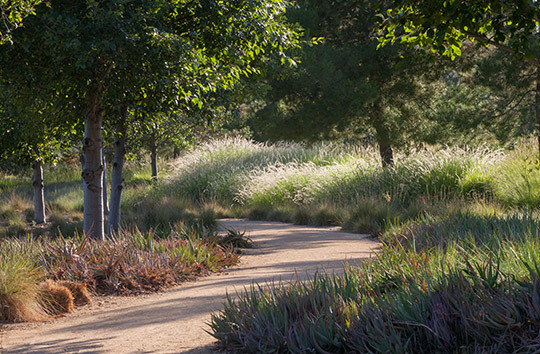 These preserved areas, in turn, connect to more than 57,000 acres of The Irvine Ranch® open space that are permanently protected...forever. 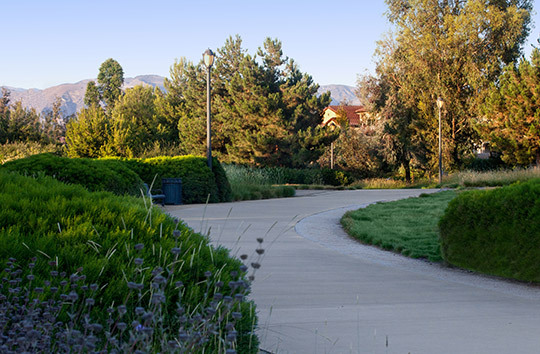 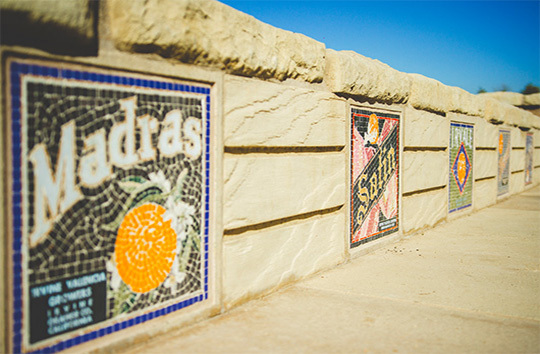 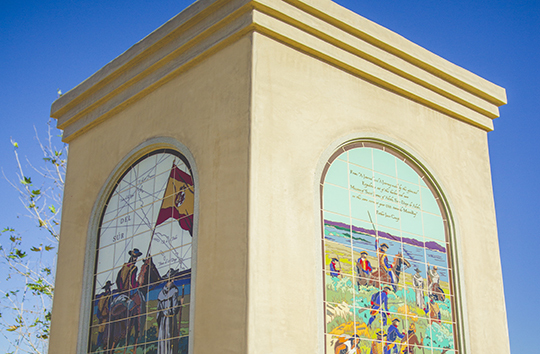 Designed with the input of Irvine residents, the Jeffrey Open Space Trail provides a key linkage to the mountains and sea, and connects residents to open space, parks, additional trails and each other. 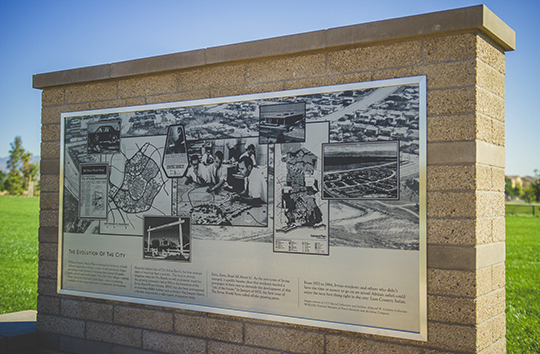 The 3 1/2-mile trial opens to expansive meadows, passes through shady, tree-lined stretches, spans roads via pedestrian bridges and offers lessons about Irvine's history. 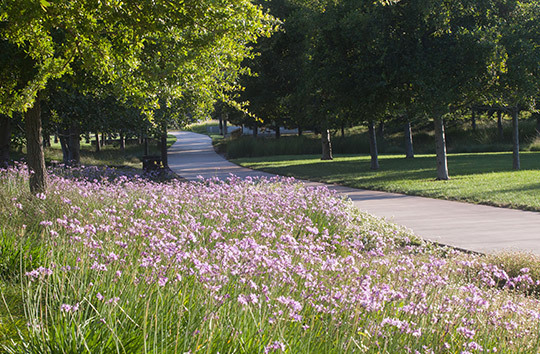 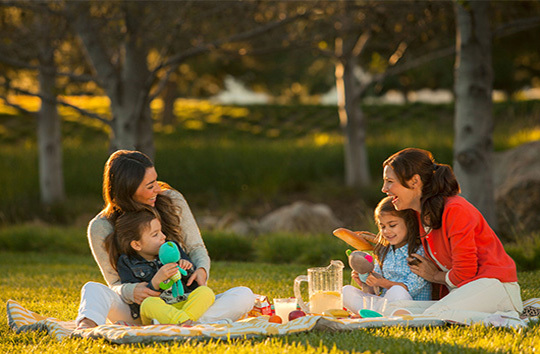 Residents living in the villages adjacent to the Trail, including Woodbury, Stonegate, Eastwood Village and Cypress Village, enjoy the opportunity to connect with nature and the great outdoors easily and often. 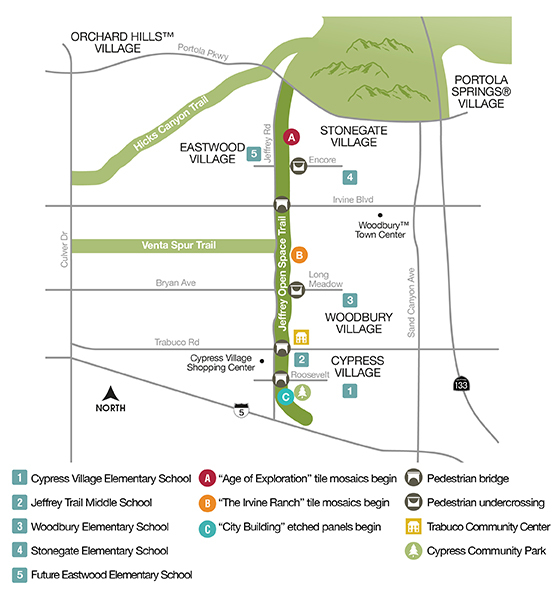 Trail Factoid Did You Know? 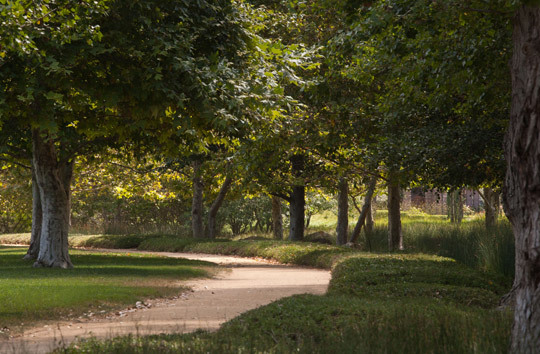 The Jeffrey Open Space Trail is a 76-acre linear park. 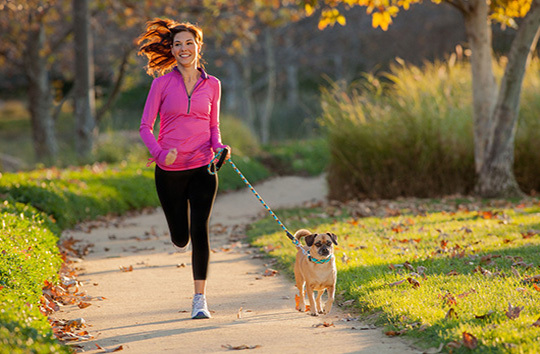 Enjoy a leisurely stroll with your four-legged friend along a winding trail, a picnic beneath a shade tree or a bike ride that ends at the Pacific Ocean. 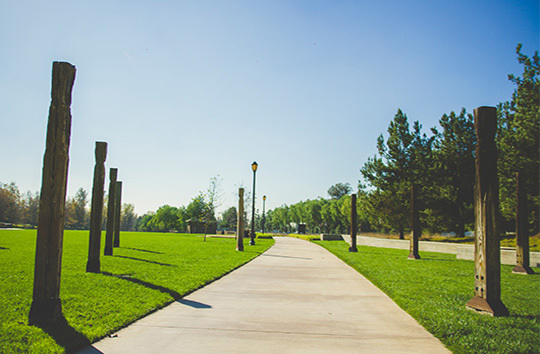 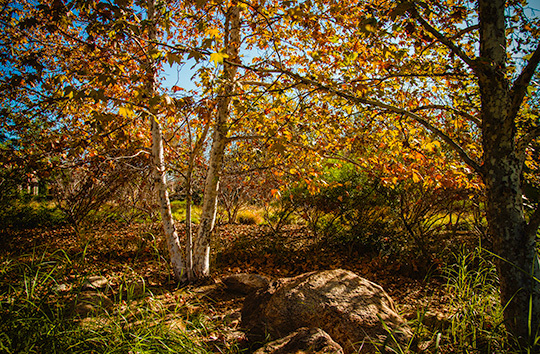 Living near the Jeffrey Open Space Trail affords residents the ability to get out and about and connect with nature. 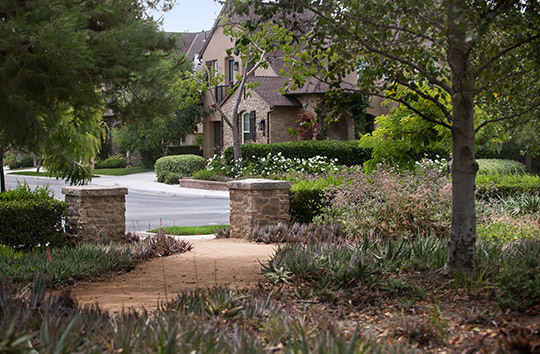 was the result of a multi-year collaboration between the City of Irvine, the Irvine Company and residents who provided input on its design and character during a series of public workshops. 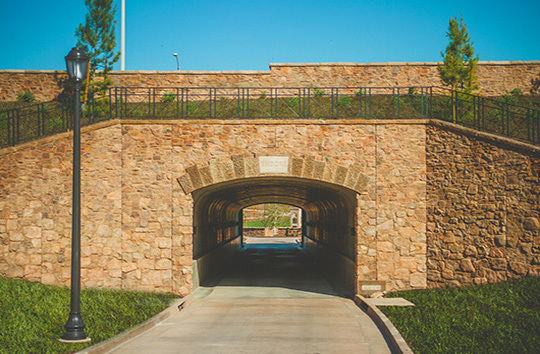 is spectacular, accessible and preserved. 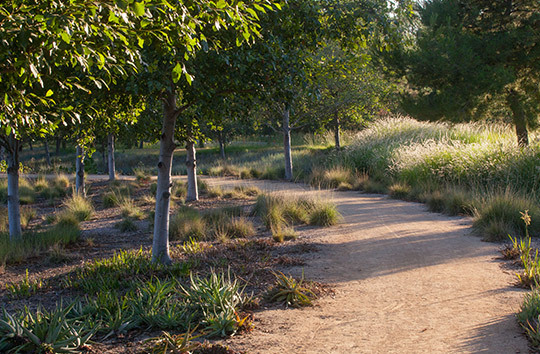 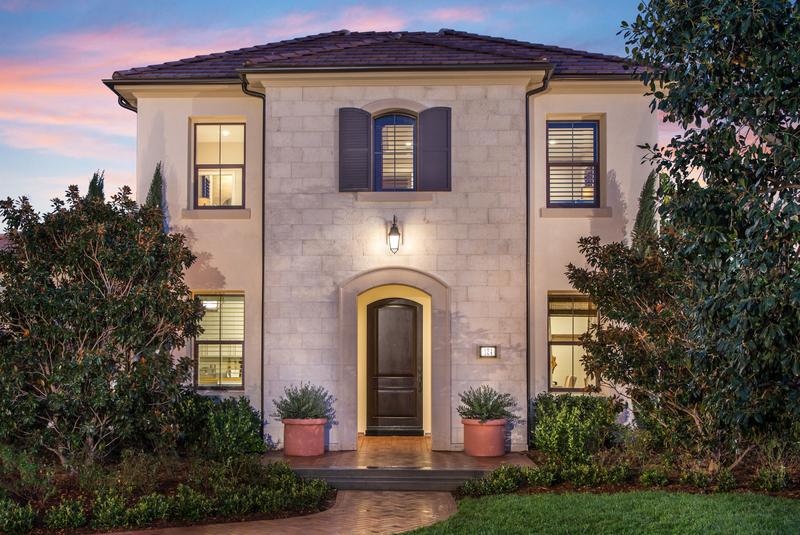 These open spaces are a testament to the long-range benefits of Irvine's master-planned approach to both its developed and natural environments. 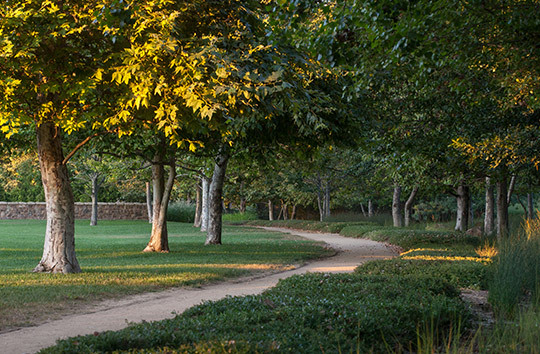 includes an expansive lawn areas (some as large as 300 feet wide). 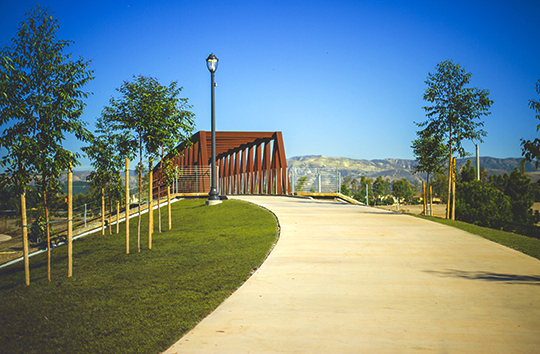 Pedestrian undercrossing at Long Meadow with future bicycle/pedestrian overpass at Irvine Blvd. 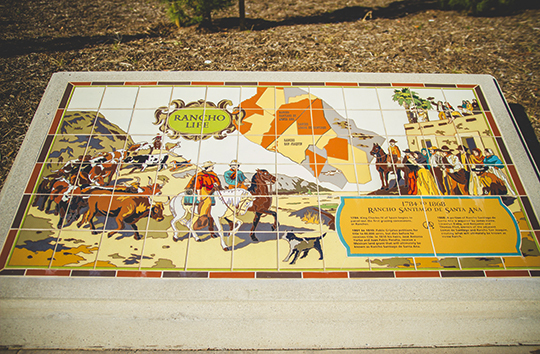 and Trabuco Rd.